List Rules Vote up the best biographical movies about painters, sculptors, and other types of visual artists. On this list of the best artist biopics, you’ll find movies detailing the lives of painters, sculptors, visual artists, and a whole host of others spanning the centuries from the Renaissance to the present. Artists live such rich lives, full of volatile emotion and undeniable talent, making them perfect subjects for biographical films. One of the best artist biopics of all time is Frida, starring Salma Hayek as Frida Kahlo and Alfred Molina as her husband, the artist Diego Rivera. Hayek was nominated for an Academy Award for her performance, and she set the bar high for artist biopics. Also on this list, you will find the exceptional The Agony and the Ecstasy, starring the one and only Charlton Heston as Michelangelo during his painting of the Sistine Chapel. 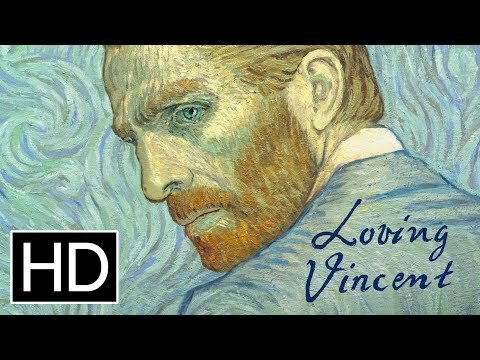 Other essential artist biopics on the list include Basquiat, Pollock, and Vincent and Theo, a film about the mercurial Vincent Van Gogh and his loyal but volatile brother Theo. Vote up the best artist biopics below, and be sure to let us know what you think in the comment section. Lautrec is a 1998 comedy, drama, biographical film written and directed by Roger Planchon. Oviri is a film directed by Henning Carlsen released on September 5, 1986. List Rules: Vote up the best biographical movies about painters, sculptors, and other types of visual artists.